Ann Marshall is a partner in the Seattle office and has been practicing law for over twenty years representing financial institutions and insurance companies. She has handled complex, multi-party cases through trial and appeal, predominantly involving a wide variety of real estate and creditor/debtor issues. Ann also offers mediation services to assist parties with dispute resolution. She completed mediation training at Pepperdine School of Law Straus Institute for Dispute Resolution in 2012, 2013 and 2014 (Mediating the Litigated Case in 2012, Strategic Negotiation Skills in 2013, and Mediator Boot Camp in 2014). Ann serves as the Chair of the Executive Committee of the Western Washington Bankruptcy Court’s Thomas T. Glover Mediation Program, and is also a panel mediator in the program. Ann obtained her Bachelor of Arts with a concentration in Philosophy from the University of Michigan (A.B., 1990) and her law degree from Florida State University College of Law (J.D. with honors, 1993). She is admitted to practice law in the State of Washington, U.S. District Court Washington Western District, U.S. District Court Washington Eastern District, State of Oregon, U.S. District Court Oregon, and the Ninth Circuit Court of Appeals. She is a member of Phi Delta Phi legal fraternity and received the Federal Income Taxation Board Award while in law school. Ann maintains an “AV” rating in the Martindale Hubbell Law Directory. 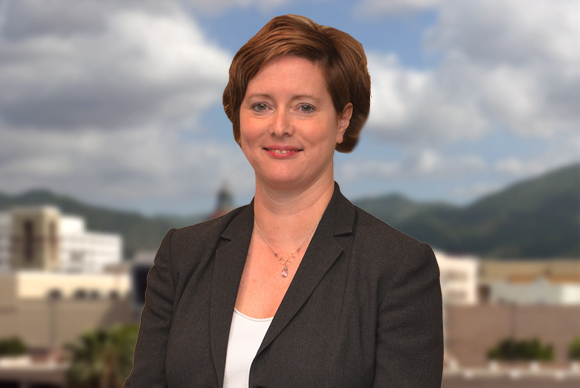 In her litigation practice, Ann represents financial institutions in matters involving loan origination and servicing, title defects, credit reporting, accounting disputes, and privacy laws, among others. She also represents title companies, insureds, and other parties in multi-party litigation involving claims such as boundary disputes, lien foreclosures, land use regulations, priority disputes, and variety of restrictions on real property such as covenant and easement disputes.